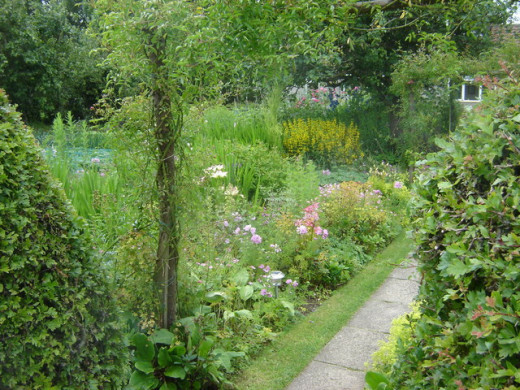 The traditional cottage garden began in England centuries ago. Today, it's a garden where the flowers and herbs look as if they are placed in random fashion. However, this effect produces a beautiful arrangement of colour, scent and form. 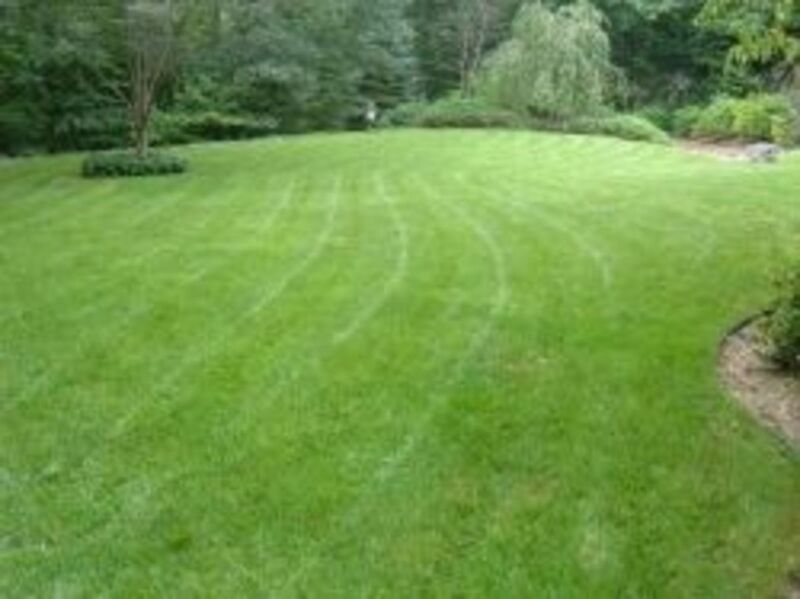 The garden is usually planted using traditional materials and plants, with dense coverage of the ground. Many also have lovely meandering paths with benches, flower covered arches, small fountains and other ornaments that are tucked away in secret little corners. 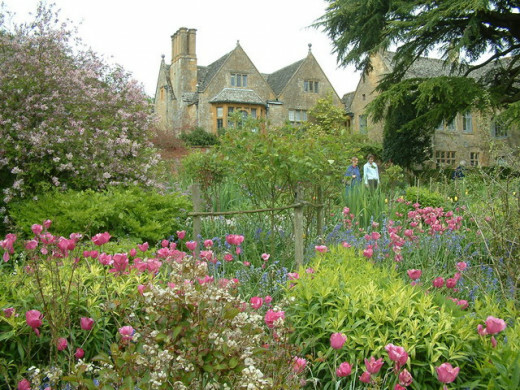 However, in the past the original cottage gardens were planned and used for different reasons. The original cottage gardens were not used to look or smell nice. They were planned specifically as a resource for the home and family. Because these gardens began in working people's cottages obviously there was very little space. 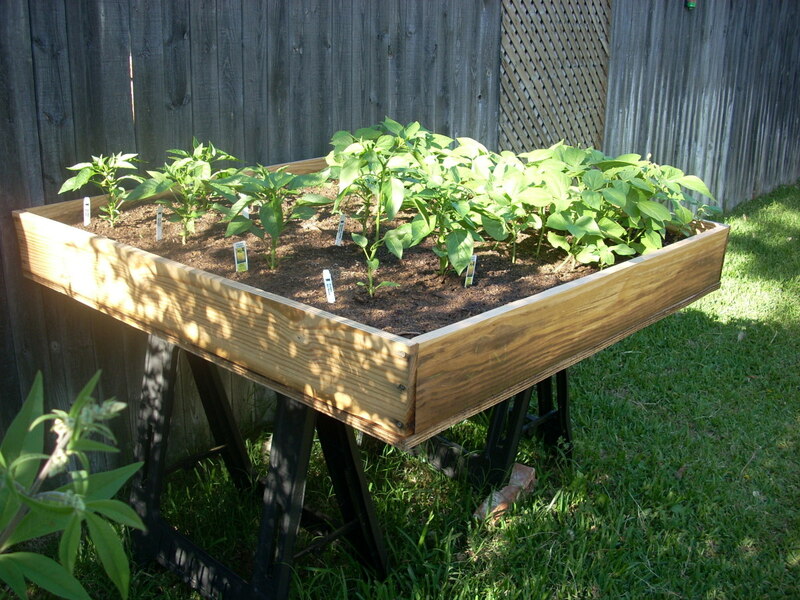 Every inch available was used to plant herbs, fruit trees, vegetables and medicinal flowers. In addition, since cottage gardens would often have bee hives, then flowers that attracted honey bees would also be used. With the result that flowers, herbs, shrubs and trees grew into one another ensuring that all available space was covered. This was the beginnings of the cottage garden. What is also interesting is that many of the plants chosen had folklore and long held beliefs applied to them, so giving the cottage garden greater significance. The ability to use the flowers for other things - making tea, flower pressing etc. I would have to have all three. 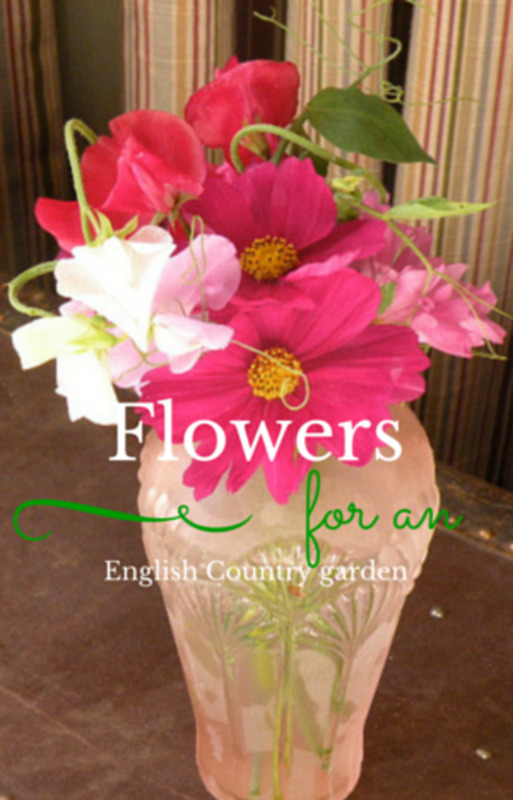 To write about all the flowers that you can use in a cottage garden would need a full book, so I've Chosen three that are traditional to the very early cottage gardens and still used today. The name used today 'Foxglove' is thought to originate from 'Folks Glove' and the 'folks' referred to were of course the fairies who lived all over the countryside - in particular flowery glades and woodlands. This flower is also one of the the traditional plants of the original cottage gardens. They were used primarily for their medicinal purposes and were believed to help with ailments such as heart problems. 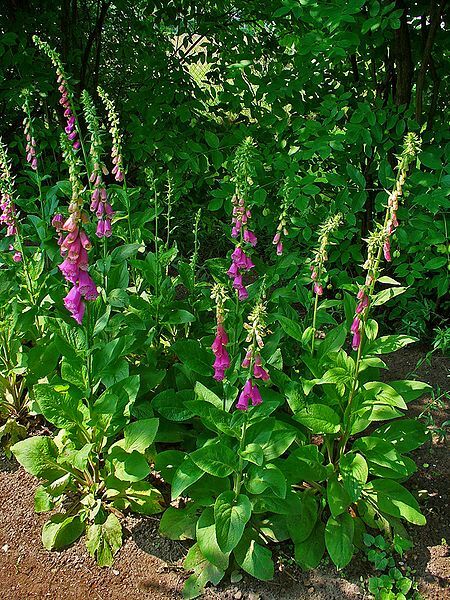 Today of course we know that the species of Foxglove known as 'Digitalis purpurea' and 'Digitalis lantana' are used to manufacture the heart medication 'Digoxin'. 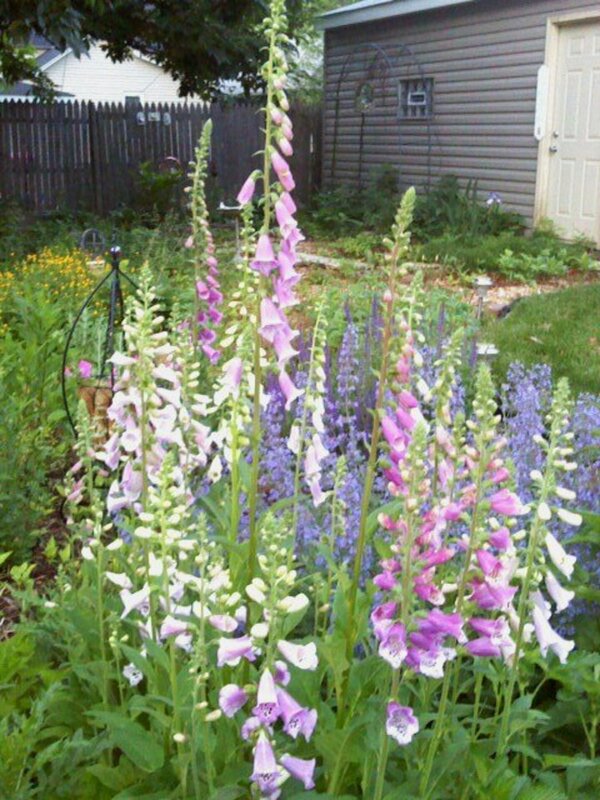 In 1775 a Dr. Withering heard about a 'wisewoman' who used the Foxglove for cases of 'dropsy'. Basically 'dropsy' was the name given to swelling of the lower limbs due to fluid retention in the body. Fluid retention occurs with many conditions in particular congestive heart failure. Although initially Dr Withering had poor results from his experiments, when he took advice from his friend Dr. Ash of Oxford, the tests became more promising. What I find interesting however, is the fact of the poor, uneducated, village women and men having such indepth knowledge of nature, centuries before medical research took an interest. This is another flower that was well known to the 'wise woman' of the villages in centuries past. It's scientific name is 'Aquilegia' that comes from the Latin 'Aquila' which means eagle. This was because the spurs of the flowers were thought to resemble the talons of this bird of prey. One of its grim uses - although it has not been proven scientifically - was to abort pregnancies. This might be the reason that, symbolically, the flower is thought to signify 'lost love' or 'folly'. It's believed that the seeds were mixed with a specific portion of wine in order to make the potent mixture that would cause a miscarriage. It was of course used for many other purposes as well. As early as 1580 Colombine was mentioned by a gentleman called Tusser and he described the suitability of this flower for growing in pots and window boxes. In the 17th century, an author named Parkinson, referred to many different species of the flower being grown in gardens. 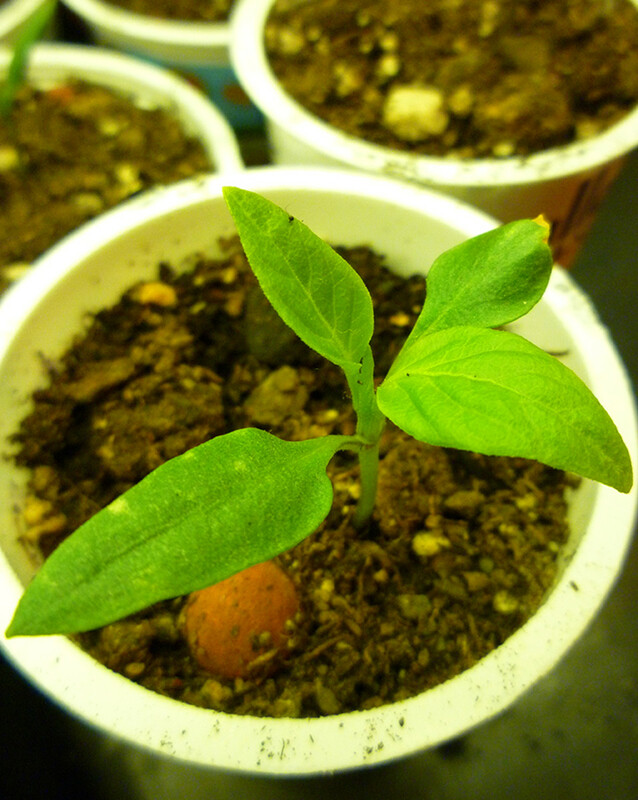 The Colombine was grown for many reasons - other than a potion to induce miscarriage. The root was believed to be very good for both easing the pain of kidney stones and flushing out the stone. In addition, the leaves, when made into a lotion, were believed to be good for any ailment that caused a sore mouth or throat. Taking a mixture of some Saffron, wine and mixing these with a little of the Colombine seeds was thought to be a cure for any obstruction of the liver and yellow jaundice. This very old traditional herb is of course not just found in cottage gardens. Lavender has been used for hundreds of years for various purposes. Today it's used for anything from shower gel to insect repellant. In fact to list all the ways that Lavender can be used would require a book - and many good ones can be found on the market. 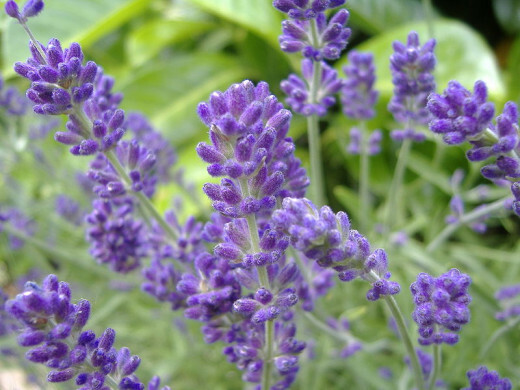 Lavender is also well known - as it was in the past - as a relaxant and promoting a good night's sleep. The folklore of lavender is also filled with intrigue and mystery. It has strong associations with the old 'healing arts' and in places such as Tuscany it was used for protection against the evil eye. 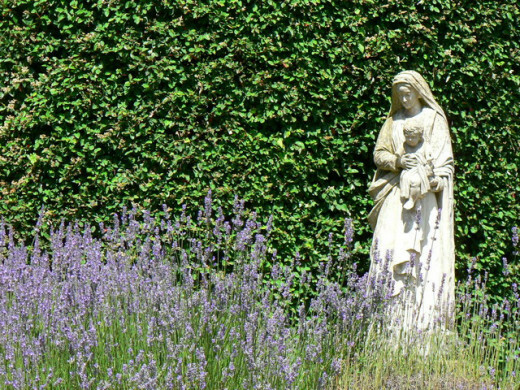 In many countries lavender was burned on certain saints' days as this was believed to ward off evil spirits and demons. Ladies of the night also used Lavender as a protection against violence or robbery from clients. Interestingly, they also wore lavender perfume to attract customers in the first place. Young ladies in centuries past would sip potion made up from lavender that would induce a dream, giving her details of the man she would marry. The young men also used lavender - tucked under their pillow - as this would give them courage to ask for their lady's hand in marriage. Lavender was also believed by many to give some protection against the plague - scientifically of course this can't be verified. Although it's interesting that one of the alternative names for Lavender - ''Four Thieves Vinegar' is believed to have come from a group of thieves who robbed the houses of plague victims, but they themselves never caught the disease.They maintained that they were protected by a potion that contained lavender and other ingredients and agreed to divulge the recipe in return for their freedom. There are several alternatives to this story and whether any have a basis in fact is unclear. What is fascinating from our modern research is that there are a number of companies working on a similar product to the 'Four Thieves Vinegar' as it could have strong anti-bacterial properties. It would seem that our ancestors not only loved flowers as much as we do today, but somehow they also gained a deeper knowledge of their various uses. When you next see a cottage garden or pass any of the flowers mentioned, as well as admiring their colour and fragance, take time to remember their history and the folklore surrounding them. Hello Chantelle Porter, many thanks for stopping by and glad you enjoyed the hub. Very beautiful hub. I loved it. HI Tamara and many thanks for stopping by. Sorry about taking so long to reply, I'm afraid I haven't been around hub pages for a while. Glad you enjoyed the hub. Ah, one day maybe I will have one of my own. In the meantime this was as I said above - beautiful and interesting :) Thank you. Hi precy anza many thanks for stopping by and here's hoping that you will one day have a beautiful cottage garden. Would love to have a cottage garden, with all the scented and beautiful flowers. Maybe someday,as our small place won't allow it. For now, I'll just enjoy looking at the photos. :) Up and shared! Hi WiccanSage, thank you once again for your visit and your lovely comment! I love cottage gardens so much, s is such a beautiful hub. Great work. Hi ButterflyWings, many thanks for stopping by and sorry for the delay in getting back to you - was away for the weekend. That's really interesting about the Vinegar mixture. I haven't actually tried it myself but will definitely get some and thanks for the info to the website! Neat article. I thought I'd let you know that Bulkherbstore.com sells an effective Vinegar of the Four Thieves mixture, useful for many things, including illness. Yes, I have firsthand experience with the mixture, which is easy to make yourself, and I love having it around for everything from bug repellant to a house cleaner which helps to repell pests and germs, etc. Hi Pearl, lovely to hear from you and your garden sounds awesome!! 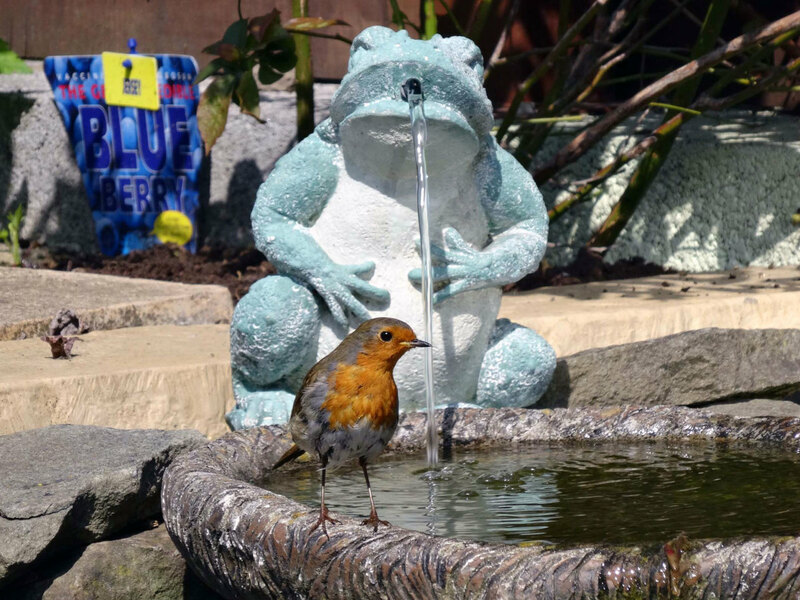 Any garden that attracts wildlife are always fascinating and full of wonder and herbs are not only useful but some of the most beautiful plants on the planet are herbs! Your a very wonderful lady and it's a pleasure to know you!! Hi cat on a soapbox, many thanks for stopping by and glad you enjoyed the hub. The folklore and names of flowers are always really interesting. I think it gives us a better insight into ordinary people when know their feelings and beliefs about everyday things. And yes, the Aquilegia was a surprise to me as well! Hi Eddy, lovely to hear from you and awww thanks for the smashing comment!! Have a nice day and a great weekend! Hi Elias Zanetti, many thanks for stopping by and glad you enjoyed the hub! Hi Alicia, always lovely to hear from you - I'll be popping over to your hubs soon. I'm catching up with my reading now and hate to miss out on good hubs! Glad you enjoyed the hub and theh photos!! Hi Good Guy, many thanks for stopping by and glad you enjoyed the hub. I found that interesting about the flowers in your own garden in Malaysia. Although you might not have the four seasons, you still have a very beautiful country and your wildlife is stunning! Hi Sharkye11, many thanks for stopping by and glad you enjoyed the hub. Yes, I love cottage gardens and the best ones do have great secret places to hide. I would be like you though, if the UK had lots of snakes and spiders that were very venomous, we only have the wee Adder, and for the most part stay out in the wild and are quite timid of people, thankfully! Many thanks again for stopping by! Seeker, my cottage garden is designed to serve the wildlife in my woodsy backyard. I love to see the birds, butterflies and all the insects flying around the flowers and herbs. I also use the herbs for cooking and aroma. I really enjoyed reading your interesting facts about the origins of the cottage garden- especially the folklore of flowers. 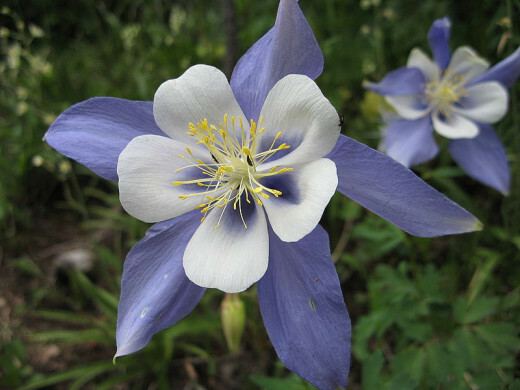 I never knew "Aquilegia" referred to the eagle talon -like hooks on the tips of columbine. Thank you! Seeker7 this is a masterpiece ; I loved it all and vote up without a doubt. Here's wishing you a wonderful day also. Great hub and lovely pictures. Voted and shared! 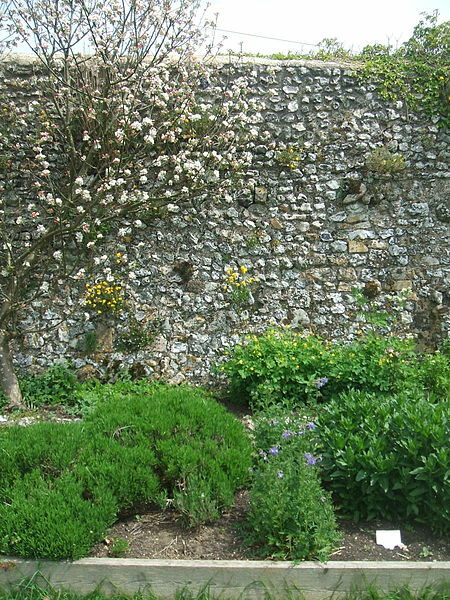 I loved reading about cottage gardens and medicinal plants in this very interesting hub, Helen. The photos are lovely, too! Interesting hub. I like gardening. In our tropical country, flowers in our garden are not that fascinating in that we don't have the 4 seasons. I always wonder why they give flowers with tongue-twister names. I love this hub. The cottage gardens look so cool and inviting. Tons of places to hide out and read a book while surrounded by fragrant flowers and herbs. Too bad we can't grow gardens like that here in OK. Even with my flower beds that are small and allowed to be a little overgrown we have a large amount of snakes and spiders that are attracted to the shady foliage. Love the cottage gardens, but safety first. Still enjoy touring them through photos. Thanks for sharing this hub! Hi Frank, it's always a great pleasure to hear from you and glad you enjoyed the hub. Yes, they are a great way to get away from modern life for a while. I have a nursing colleage who now lives in London with her husband. They are in a very nice area of London, but it's very busy. They have made their own cottage garden at the back of the house and it's stunning. As she says, this is her way of relaxing and getting away from the stress of city. Hi ChitrangadaSharan, lovely to hear from you as always! I'm glad that you enjoyed the hub and yes, I totally agree with you, these gardens are such a haven from the stress and turmoil of modern life, a beautiful way to get back to nature! Hi Vickiw, many thanks for stopping by and glad you enjoyed the hub. Oh that's great that you have your own cottage garden - how wonderful! I never get tired of visiting or looking at photographs of these type of gardens, they are just a sheer joy! Hi moneyfairy, many thanks for stopping by and glad you enjoyed the hub! Hi tobusiness, many thanks for stopping by and I'm glad you enjoyed the hub. I agree, the cottage garden just has something about it that makes me feel so relaxed and happy. Whether its the colour and scents or just the lay out, I'm not sure, but I never get tired of visiting or looking at photographs of them. Very beautiful and informative hub! I learnt a lot about the flowers and cottage gardens from this hub. Really today's busy and hectic lifestyle does not give us enough time to appreciate the beauty of nature. Fascinating hub with lovely pictures! Voted up and thanks for sharing! I loved this Hub! The pictures to go with all your wonderful facts are so spot on for relevance, and give such information about the garden appearance. I recently moved, and one of the things I am happy about is that I inherited a beautiful garden of this type! Good writing!